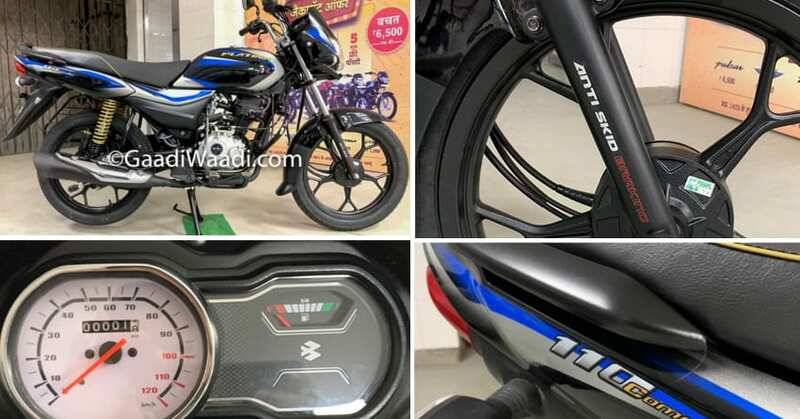 Bajaj has launched a new variant of their popular commuter motorcycle Platina in India. 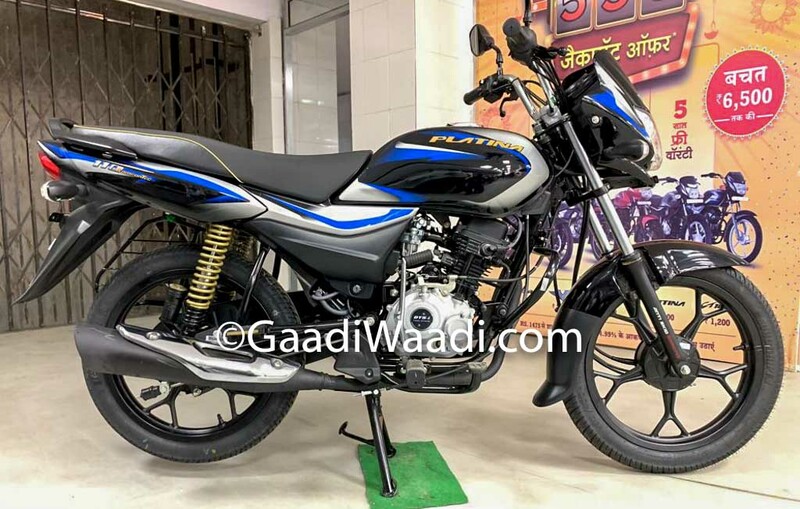 The new model is known as Platina 110 CBS and it is powered by the same 115cc engine which also powers the Discover 110. 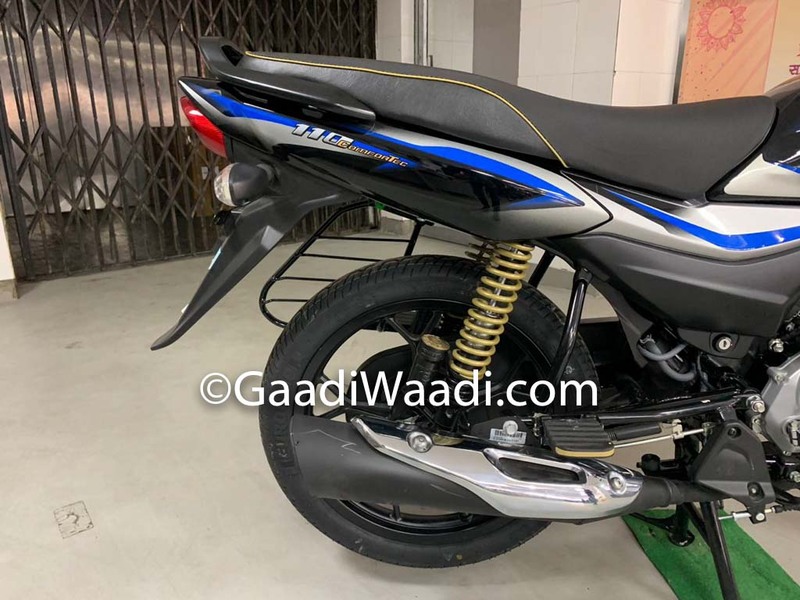 The new variant of Platina is priced at INR 49,300 (ex-showroom) for the base model. 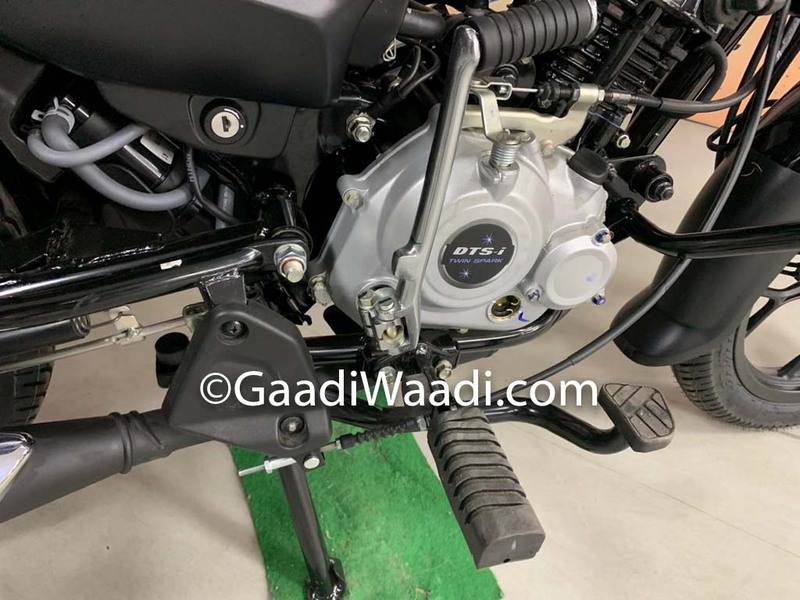 The 115cc single cylinder engine is BS4 and it generates maximum power of 8.5 Bhp at 7000 rpm with maximum torque of 9.8 Nm @ 5000 rpm. The engine is mated to a 4-speed gearbox. 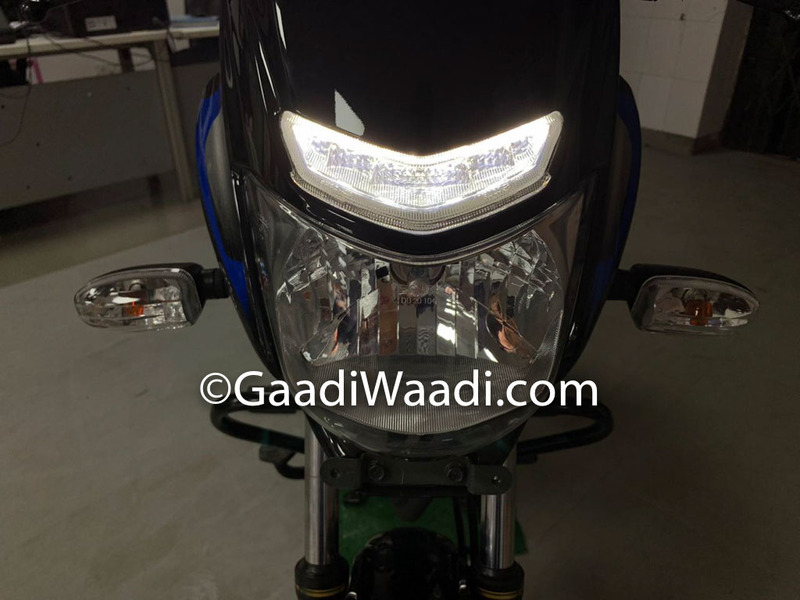 Bajaj Platina 110 CBS is 2006mm in length, 704mm in width, and 1076mm in height. 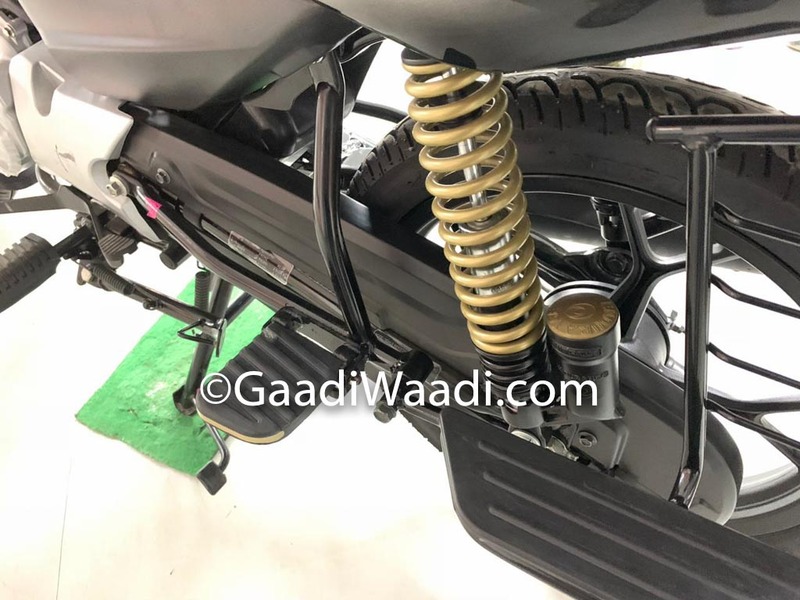 The wheelbase of the motorcycle is 1255mm and the ground clearance stands at 200mm. The fuel tank capacity is 11 litres. As far as the brakes are concerned, the Platina 110 is available in 2 variants: one with front and rear drum brakes, and one with front disc brake and rear drum brake. 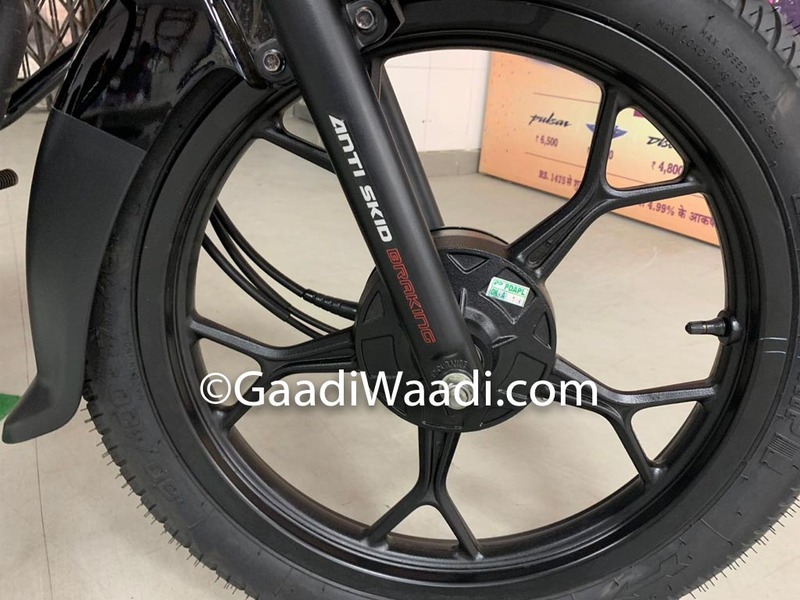 The alloy wheels on the motorcycle are similar to the Discover 110. 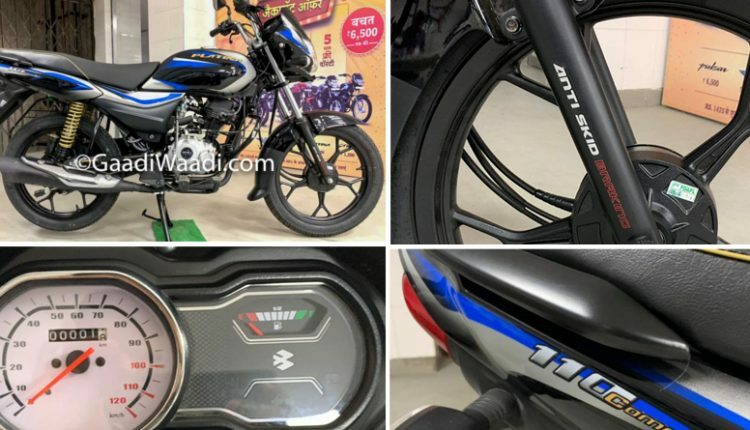 The major addition to the Platina 110 is that the bike is equipped with CBS (Combi-Brake System), and Bajaj calls it “Anti-Skid Braking System”. 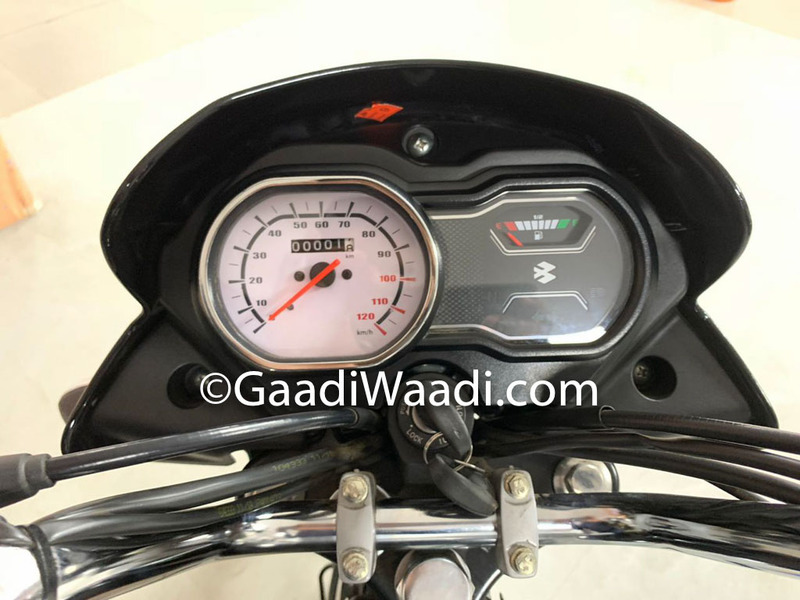 The motorcycle is equipped with an all-new instrument console with an analog speedometer, odometer and a fuel gauge. 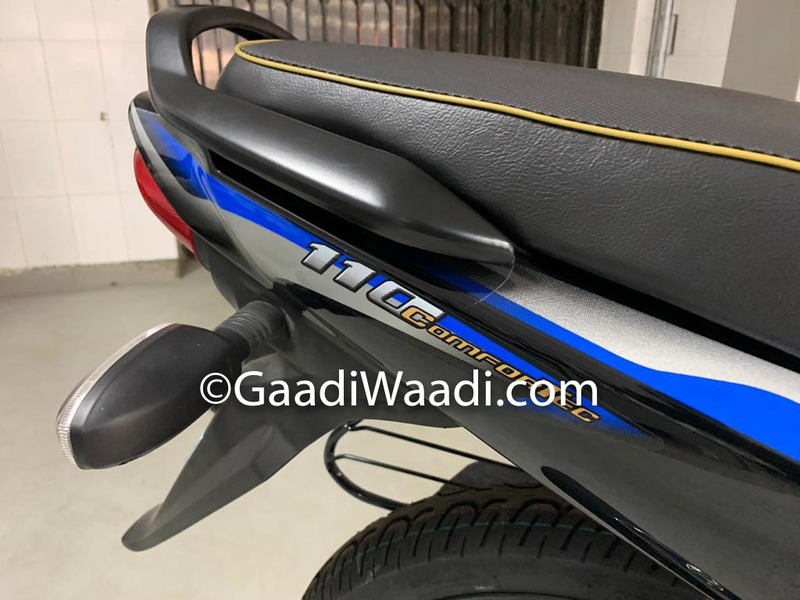 As per the latest details available, the Bajaj Platina 110 has started reaching the dealerships across India.